This week we are taking to the streets! Every Sunday we add more images to our Wallpapers of the Week gallery. The goal is to find photo quality images for iPhone, iPad, and/or desktop and maintain a specific theme each week. Below is a collection of street-themed images of winding forest roads, city streets, and wide open country vistas. Perfect for a Lock screen, these wallpapers range from super busy to serene. Even the urban sprawl can be beautiful. When you take a birds eye view of the city, it all becomes a little study of civilization. 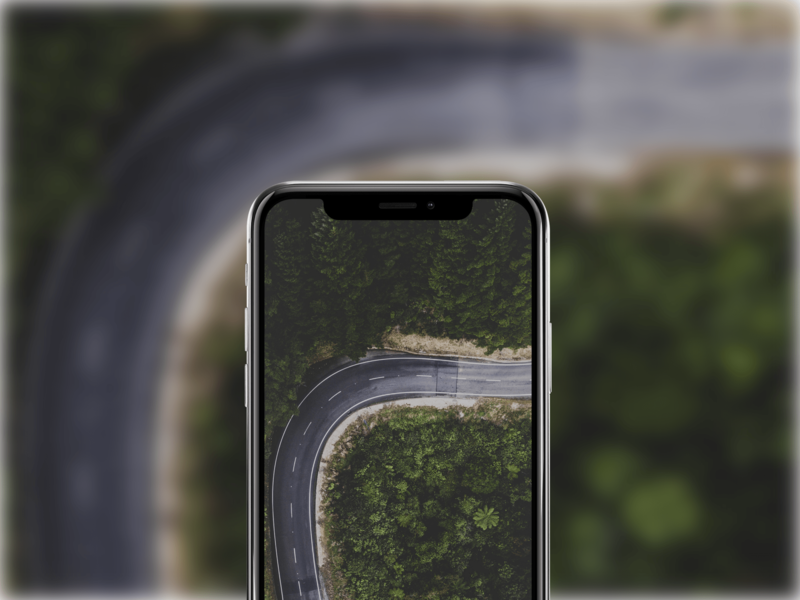 Download these street iPhone wallpapers. The Wallpapers of the Week collection is curated by me, via @jim_gresham. During the week I look through collections, twitter accounts, and take submissions. If you have any tips, tricks, or images, send them my way! If you are looking for more wallpapers, I’m always retweeting and sending out images from my account.